After her best friend Kate vanishes at a college party, Lauren goes on a desperate search to find her. 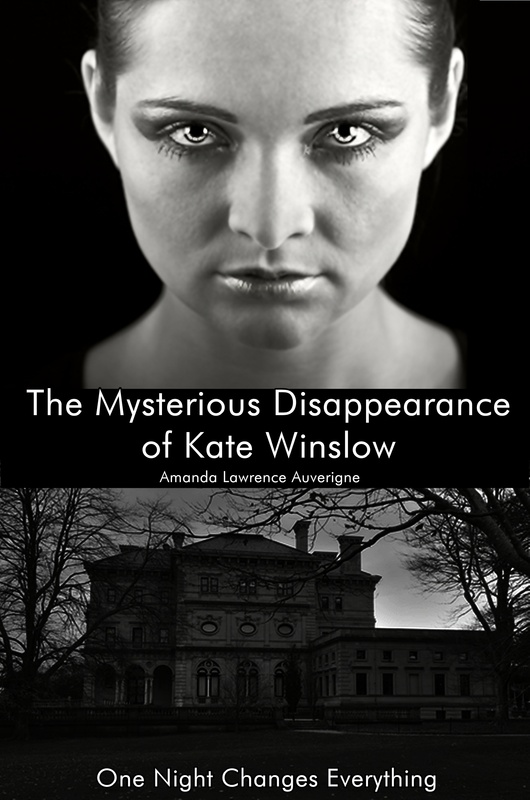 The Mysterious Disappearance of Kate Winslow is a horror novel. Parental Advisory: This eBook contains material that may not be suitable for younger readers aged 17 and under. Contains scenes of graphic violence, harsh language, adult situations and mature themes.